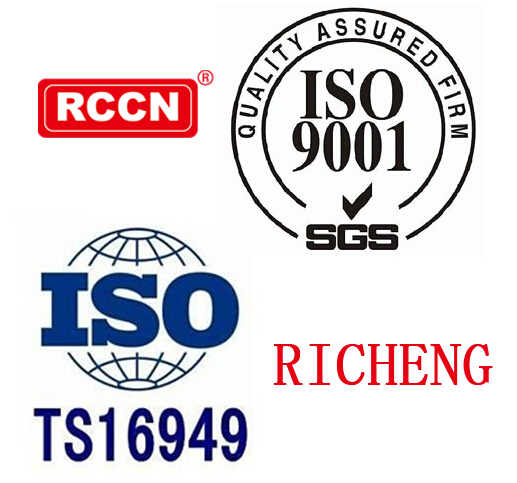 ISO9001,IATF16949 represent all the operational procedures for Racing in the design, procurement, manufacturing, testing, documentation, transportation and service, all conforming to international standards. 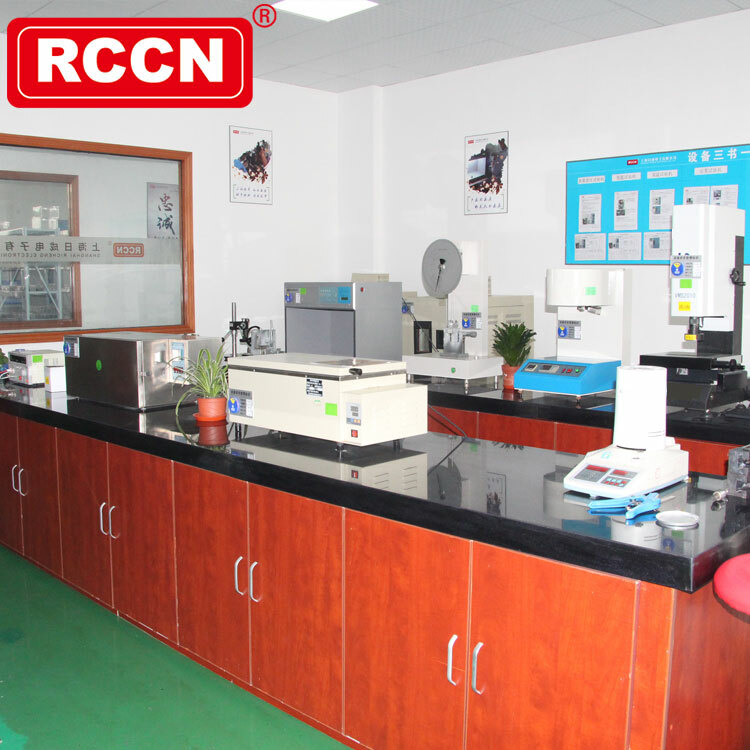 Effectively proved in all aspects of the focus on the determination of quality. 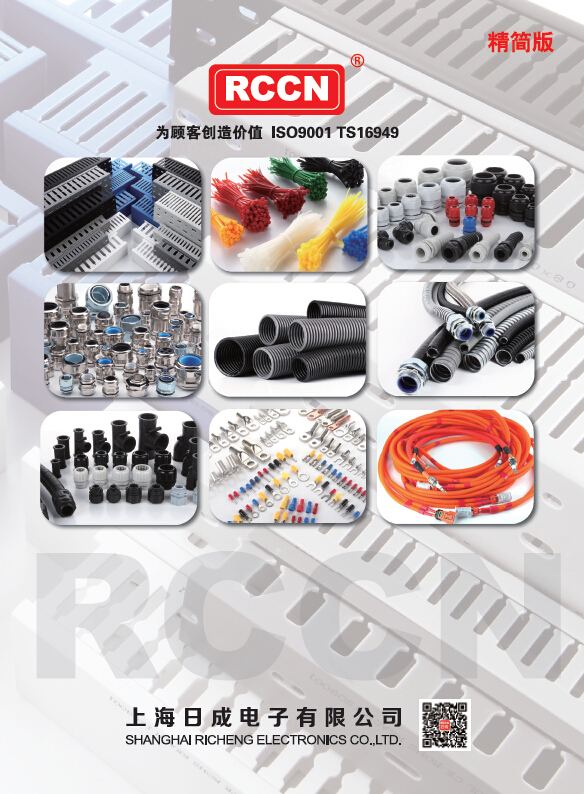 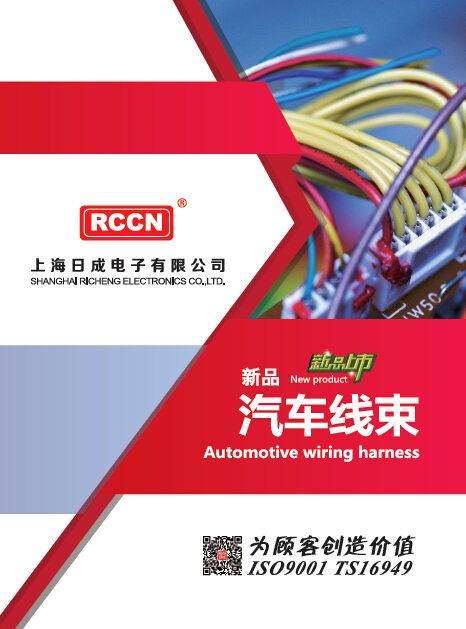 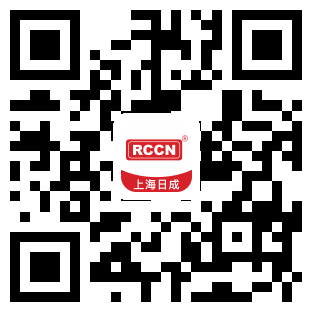 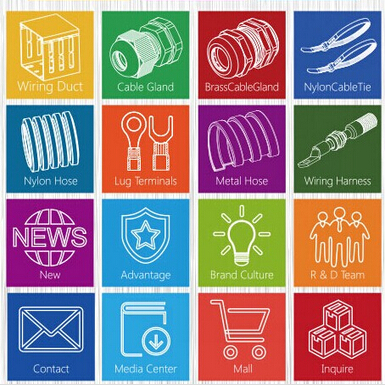 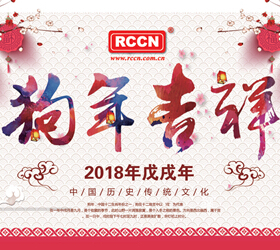 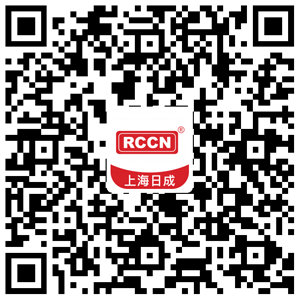 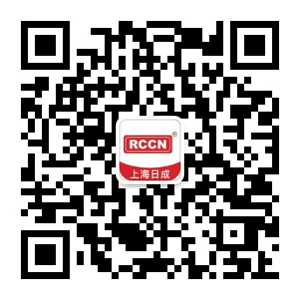 Shanghai Risheng Electronics Co., Ltd. - RCCN, for the global users with more than 5,500 kinds of high-quality products include: trunking, cable connector, metal cable connector, hose, cable ties, wiring terminals, wiring signs, metal hoses and connectors, Nylon Rivet Nylon Screw, Isolated Column, Hexagonal Isolator, Track, Trunking Cutter, Threaded Pipe Crimping Tool, Hot Air Gun. 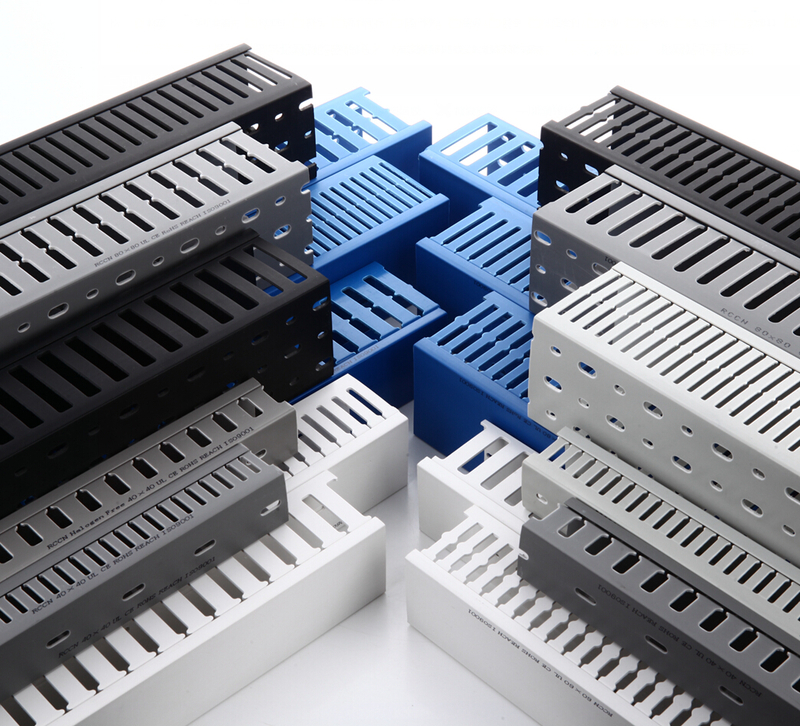 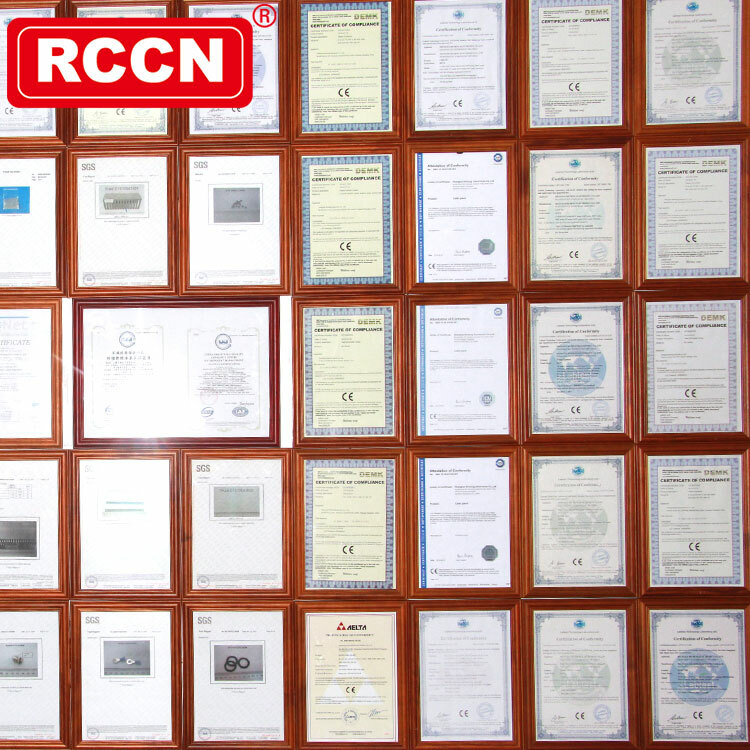 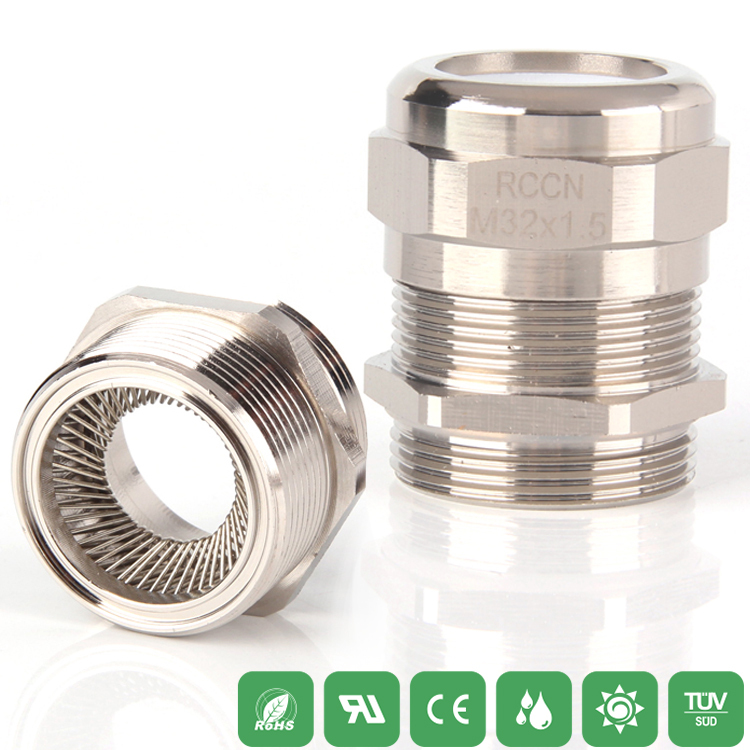 Products through the certification: UL, CE, ROHS, in our complete, stable quality of the full range of products, you will certainly be able to find a high-quality products to meet your needs.